Kanata, ON – December 13, 2017 – HubStor, a leading innovator in cloud archiving, today announced general availability of its integration with Microsoft Azure Archive Blob Storage and Blob-level Tiering, which is designed to assist organizations with reducing the cost and complexity of long-term data storage. Microsoft announced general availability of Azure Archive Storage in 14 Microsoft Azure regions earlier today. HubStor’s integration with Azure Archive Storage enables clients to apply analytics-driven storage tiering policies that intelligently manage information between the Hot, Cool, and Archive tiers in the Microsoft Azure cloud platform. HubStor simplifies long-term data retention on the Microsoft Azure cloud platform. Azure Archive Storage is ideal for storage workloads that do not need to be regularly accessed and require long-term preservation at low cost. Organizations have traditionally met this need with tape libraries and tape media. However, as businesses face new compliance challenges, such as the upcoming General Data Protection Regulation (GDPR), the need to modernize archiving for greater agility is being met with cloud technologies such as HubStor on Microsoft Azure. 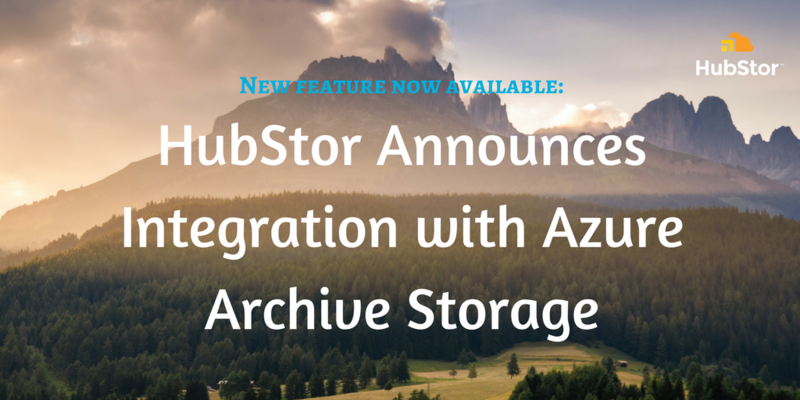 HubStor’s support for Azure Archive Storage is available now. 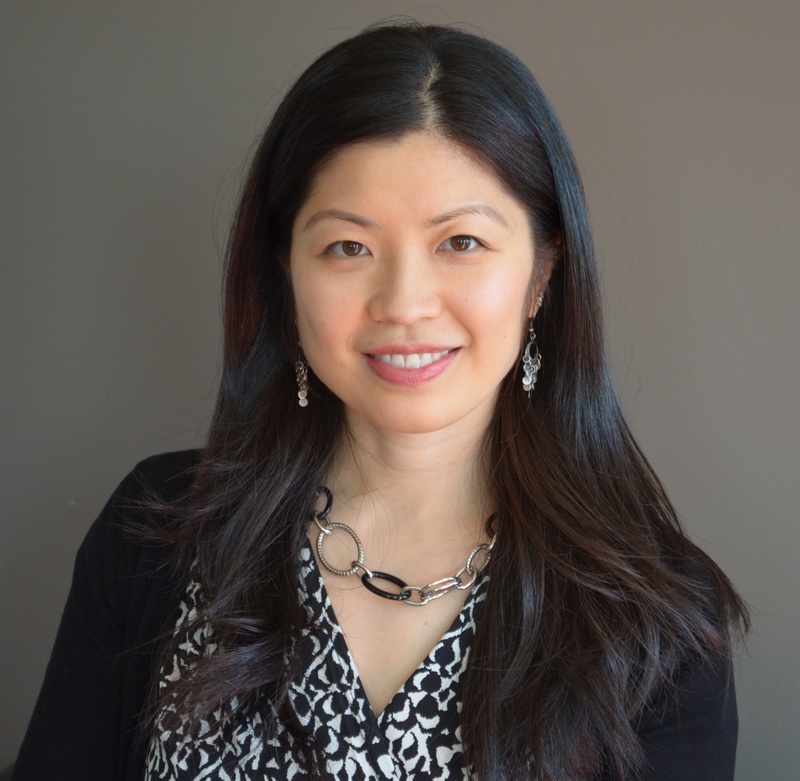 To learn more about the integration, see this post.